We connect youth and young adults to Christ and community through the following three broad categories. See examples below of how you can get involved, and contact our volunteer coordinator to get plugged in! Get involved with youth mentorship at one of our community based centers. ULS Mentors will be assigned a youth from the program and will have a great opportunity to pour into their life, usually one of the only positive voices that they have! Mentors come on Friday nights from 6 to 9 PM for our group gang intervention sessions and also meet with the youth at least once every two weeks. Responsibilities also include meeting with the family and being available to be there for the youth. You need to be consistent, committed, and available to the youth. Come and make an impact on the gang involved youth in Little Village. Do you have a special skill or ability that you would be willing to teach to the youth? They are very interested in learning new things and being given new opportunities. Are you good at art, financial services, construction/trades, automotive, computers, sports, or anything else? Use your gifts and abilities to be a positive influence on the lives of these guys. We are open to ANY ideas and we can create a schedule based off your availability. It can be a one day training, or an 8 week class, we are flexible! Many youth in our community are years behind in their reading, math, and other school subjects. Would you be willing to give a few hours a week to make a difference in the life of a youth? You can make a difference in the life of this youth by helping them achieve their GED and move forward. GED class is Monday, Wednesday, and Friday 9:30 AM – 11:30 AM. You can come for class or tutor students outside of class. 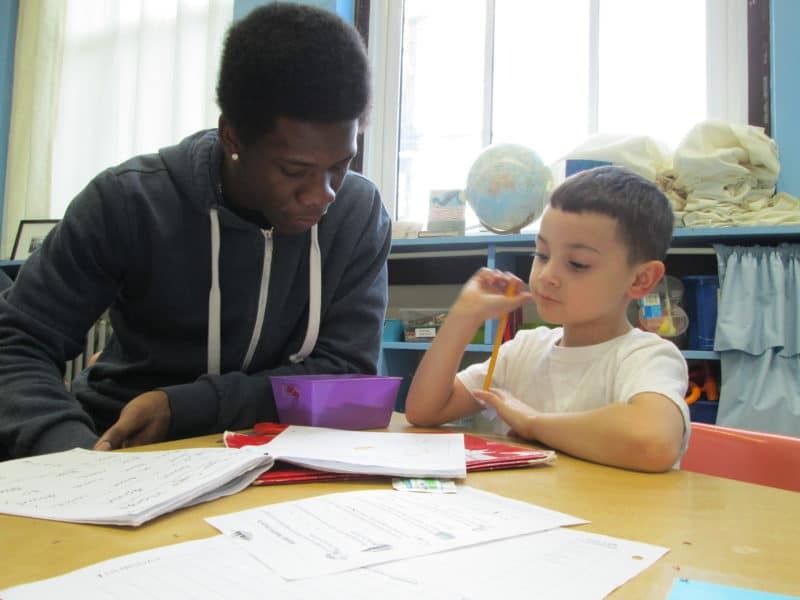 Get involved with tutoring and teaching at one of our community based centers. La Semilla tutors come one day a week for 2 hours (currently Tuesdays 3-5 PM) and help the children with homework, play games, do crafts, serve snacks, and speak into the lives of the children. Come and make a difference in the life of a child! This position is to help students in grades K-6 with homework after school. 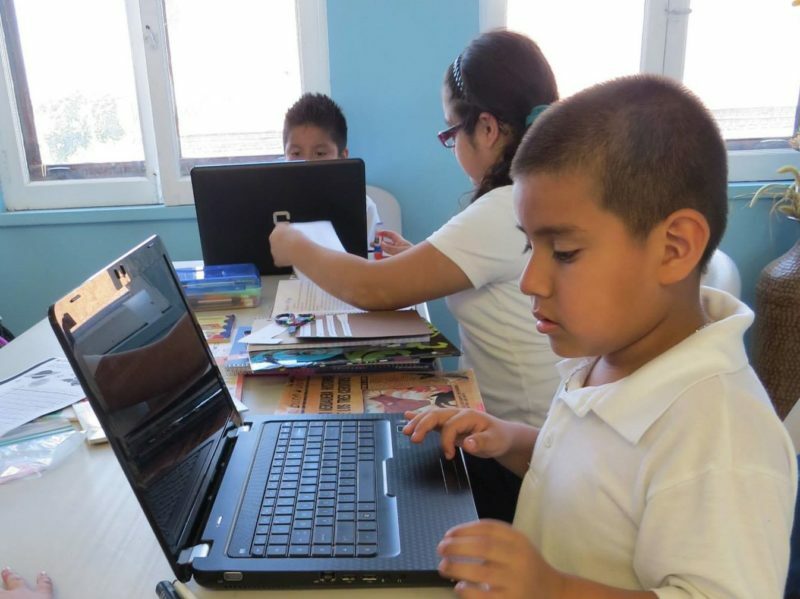 Each volunteer would receive between 1 and 4 students to help with homework and computer projects assigned from their respective schools. It is essential that this person be patient and excited. Requirements include a background check, participation in orientation prior to volunteering, a respect for the students and staff, and a passion for working helping students succeed. Volunteers are welcomed on a weekly or monthly basis. A two-month initial commitment is encouraged. Consistent volunteers with special skills (crafting, sports, tae kwon do, music, etc.) are encouraged to lead small group sessions in their area of expertise. Individuals experienced in bead jewelry work or small business maintenance are also sought. E-mail jessicaq@newlifecenters.org for more information. Hours available: Monday through Friday, 3:00-6:00 pm, September through May. Helping 3-5 consistent students in grades K-8th complete necessary daily homework and develop an excitement for education! This position requires a great deal of patience, an attitude of learning along with your students, and a commitment to believing they can succeed. Born in 2009 in Chicago’s westside neighborhood Humboldt Park, Arise is a youth fueled, creative business that seeks to empower, encourage, and educate youth through the vehicle of entrepreneurship and discipleship. Every piece is handmade on the westside by Chicago youth! Meeting three times a week, Arise participants learn, create, and sell their pieces; equipping them with business skills while exploring God’s deep truths. Each day they are equipped and empowered to be agents of change in their community. In addition to this, participants also engage in community craft fairs, home parties and sell at other events and venues. Just can’t get enough? Consider hosting a house party, or featuring Arise as at an event! New Life Centers – Humboldt Park is seeking SuperStar Specialist Volunteers! For 2-month (6-week) sessions one day a week from 3:30-5:30pm These SuperStar Volunteers would lead a Superstar class of 5-10 kids or adolescents in an activity of your choice–something our kids don’t get in school or at home. Specially seeking dancers, musicians, thespians, gymnasts, artists, chefs, and boxers, but the sky’s the limit! Food Giveaway Days at New Life Centers – Humboldt Park are all the talk of the neighborhood, serving many in need. We are seeking a committed volunteer to coordinate our team of community residents who serve as Food Packers at 1:00 pm on Tuesdays. We are also seeking a committed volunteer to coordinate the giveaway of food packs to neighbors on Wednesday mornings. E-mail jessicaq@newlifecenters.org for more information. Get involved with sports leagues at one of our community based centers. Be a father figure to a young man! 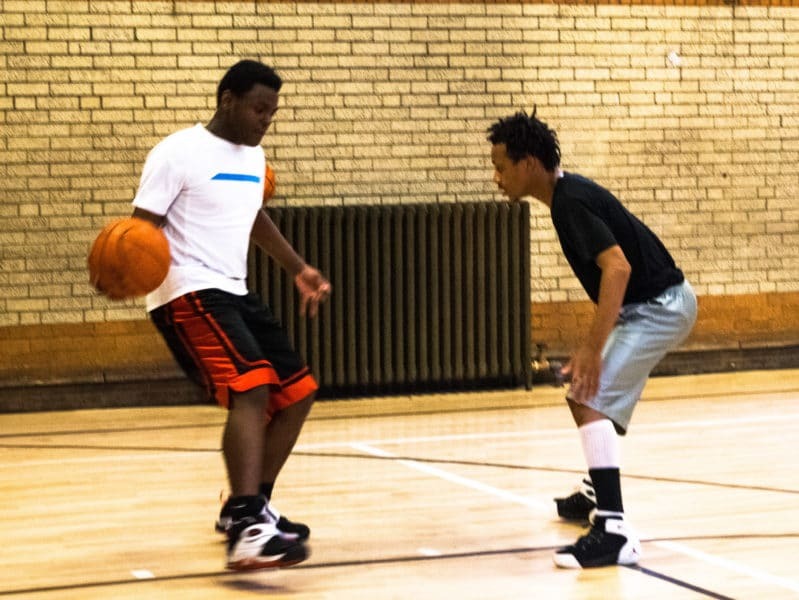 Whether you are interested in an in-depth commitment to Little Village’s ex-offenders or a monthly commitment on Humboldt Park’s basketball court, we welcome men’s involvement with our youth. Requirements include a background check, participation in orientation prior to volunteering, a respect for the students and staff, and a passion for working helping students succeed. At Humboldt Park, volunteers are welcomed on a weekly or monthly basis; a two-month initial commitment is encouraged. E-mail info@newlifecenters.org for more information. Hours available: Evenings – specific dates and times vary by season – please e-mail for this season’s dates & times.